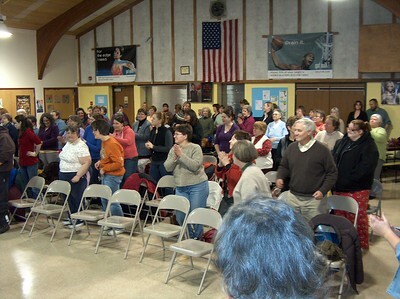 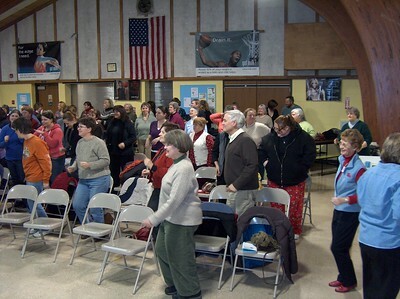 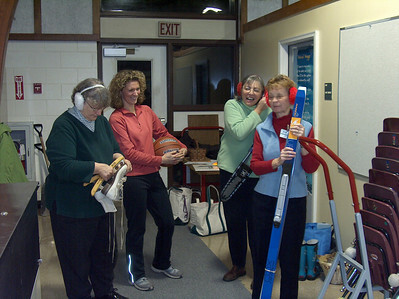 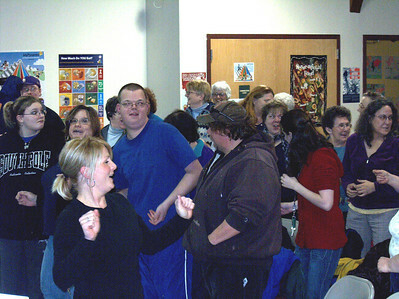 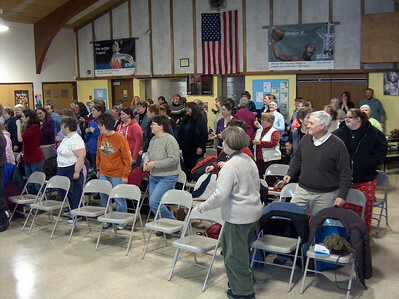 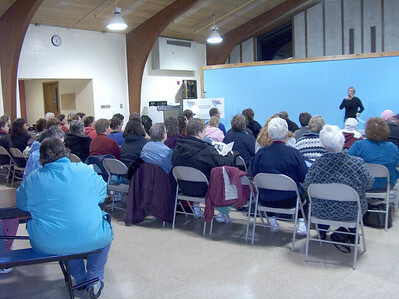 Participants from 25 teams gathered for the Kick Off of Lose and Win in Hancock County on January 8 at two locations, Trenton and Deer Isle-Stonington. 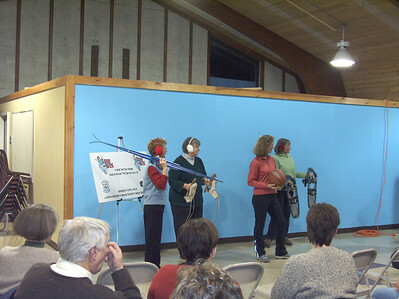 Teams with names like “The Bod Squad”, “Shakin n Losin” and “First Class Losers” (team made up of Post Office Employees !) 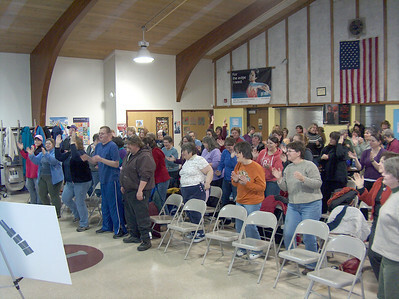 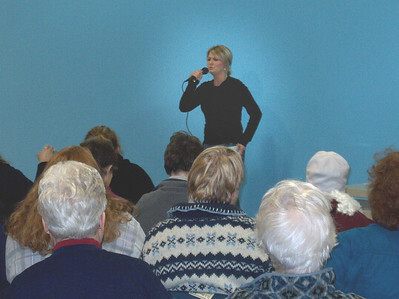 are challenged to lose weight and develop a healthy lifestyle during the 10 week program.